Matthew oversees Jentner’s wealth-management processes and activities and is responsible for client relationships and overseeing the Jentner client experience. He also leads business development and marketing activities locally and nationally for Jentner’s various business segments. His work experience spanning multiple disciplines, including accounting, banking, and wealth management, along with his education provide him with a strong financial and customer service background. Prior to joining Jentner, Matthew worked as a Commercial Loan Officer for CFBank in Akron, Ohio; was the controller and also managed sales for the Walter H. Drane Company, a legal publication firm in Beachwood, Ohio; and was a tax accountant for BCG & Company in Akron, Ohio. Matthew actively pursues community involvement. He is the Chairman of the Board of Directors for Humility of Mary Housing, Inc, which strengthens the self-sufficiency of individuals and families through advocacy, supportive services, and quality housing. He is also a board member of Jump on Board for Success, a non-profit that seeks to provide a place where teen/young mothers can learn practical job and vocational skills to provide for themselves and their children. He is also active in the Greater Akron Chamber of Commerce and is a member of the Chamber’s Small Business Council and Cascade Capital’s Loan Committee. Matthew was a member of the Executive Advisory Board for the Mercy Economic Development International Corporation, is an alumnus of TorchBearers, and is a former member of the Board of Directors for Young Professionals of Akron. Matthew received the Akron Chamber's 30 for the Future Award in 2014, an award honoring young professionals whose stellar contributions impact their industries and the greater Akron region. 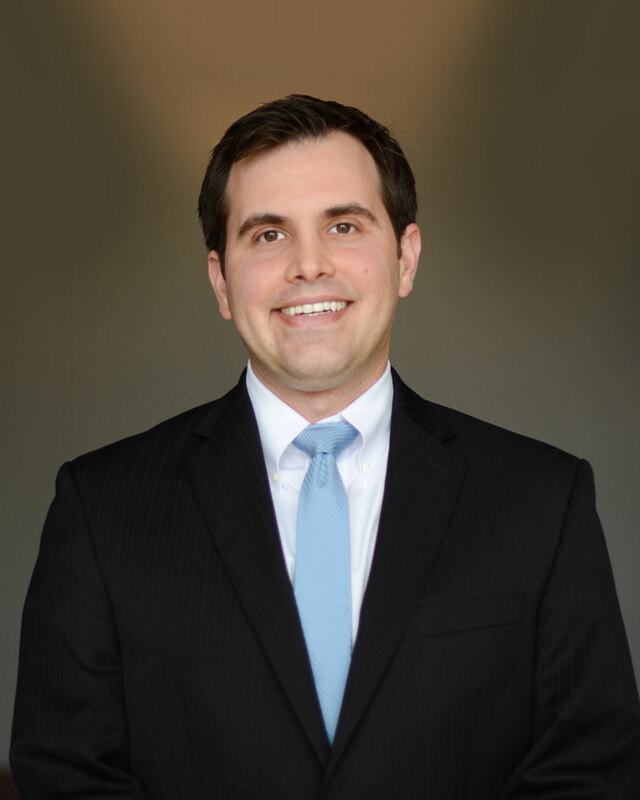 Matthew earned his CPA designation in 2007 and became a CERTIFIED FINANCIAL PLANNER™ professional in 2010. He is a member of NAPFA, the country’s leading professional association of fee-only financial advisors who are committed to working in the best interests of those they serve. He holds a degree in accountancy from the University of Akron.